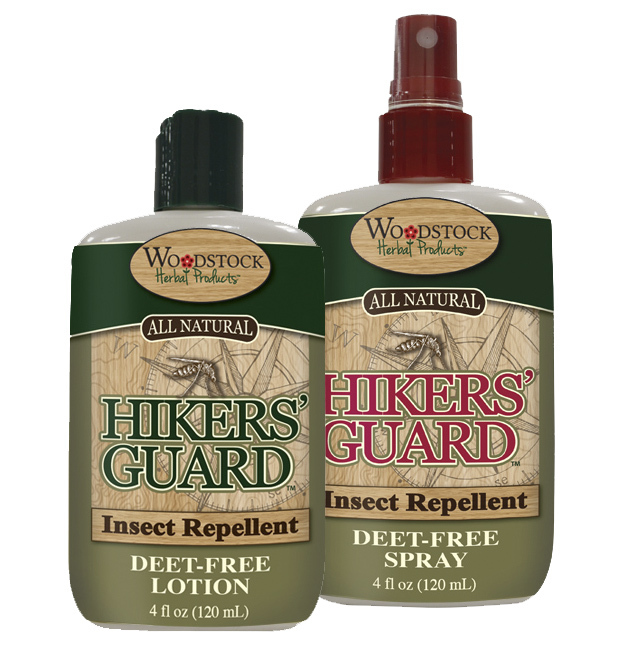 Woodstock Herbal Products Hiker's Guard ~ insect repellent spray and lotion are no-compromise, tough formulas designed to effectively deter a wide range of flying, crawling and biting bugs. 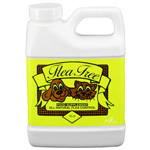 Deet-free and safe for people & pets. 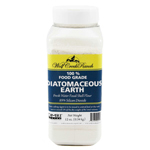 Available in 4 oz. spray or lotion. Spray ~ Shake well before use. 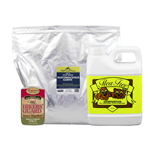 Apply liberally to exposed skin and clothing before exposure to insects. To apply to the face, spray into hands and rub onto face. Reapply as needed. 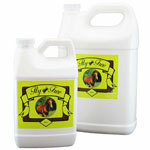 Lotion ~ Apply liberally to exposed skin before exposure to insects. Reapply as needed. Warning (Spray or Lotion): For external use only. Avoid contact with eyes and open wounds. If product contacts eyes, rinse eyes thoroughly with clean water or saline solution. Discontinue use if any sign of rash or irritation appears. If rash or irritation persists, consult a qualified medical care provider. May stain clothing. Do not apply to children's hands. Not recommended for use on children under 5 years of age.